So, Louis CK’s experiment– self-producing, distributing and selling a successful comedy special without the use of services like iTunes- seems to be a rollicking success. the first 250k is going to pay back what the special cost to produce and the website to build. The second 250k is going back to my staff and the people who work for me on the special and on my show. I’m giving them a big fat bonus. The third 280k is going to a few different charities. They are listed below in case you’d like to donate to them also. Some of these i learned about through friends, some were reccomended [sic] through twitter. I never viewed money as being “my money” I always saw it as “The money” It’s a resource. if it pools up around me then it needs to be flushed back out into the system… The thing is still on sale. I hope folks keep buying it. If I make another million, I’ll give more of it away. I’ll let you know when that happens because I like you getting to know what happened to your 5 dollars and bringing awareness to the bla bla bla. 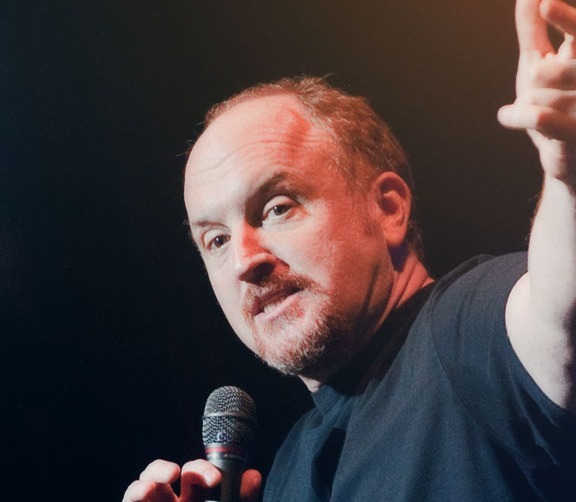 Did you get a chance to watch Louis CK’s web-distributed special?